The deep rich taste of umami from traditionally brewed soy sauce with moromi. It has been mellowed slowly and carefully making this natural authentic soy sauce rich, yet with a balanced and vivid flavor. 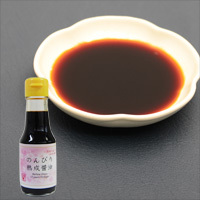 Generally very dark soy sauce is expensive and quite rich in taste, so just a few drops added to the cooking along with normal soy sauce brings out the deep character of good food. Wheat and soy beans grown in soil without chemical synthetic pesticides and chemical fertilizers are used. 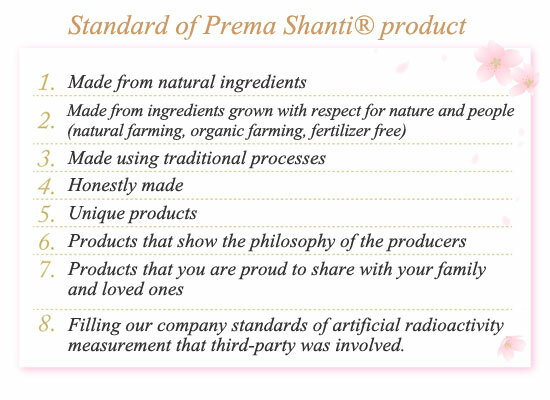 -Best before date: 360 days from production date.